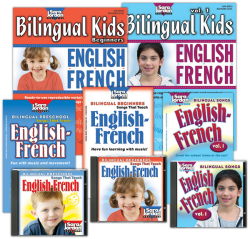 The Homeschool Buyers Co-op is pleased to announce a special Co-op offer for the download versions of Bilingual Kids Series, for English-Spanish, English-French, or English-Mandarin from Sara Jordan Publishing. 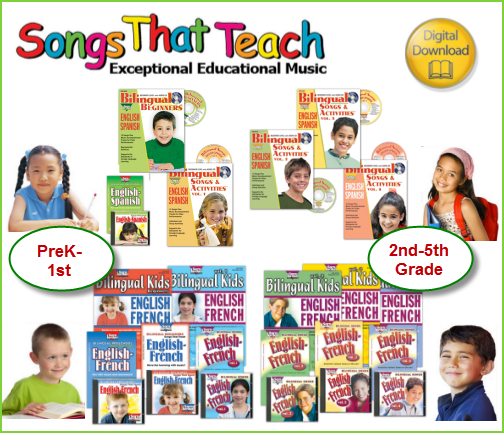 Add fun to your foreign language or ESL curriculum with song! 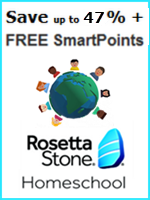 Sara Jordan Publishing is best known for over 60 multi-lingual educational audio programs and resource books that teach foreign languages, math, phonics, health, and, social studies through songs. 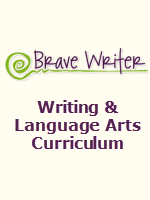 Their bilingual and foreign language instruction materials comply with the five major organizing principles of the "Standards for Foreign Language Learning" by covering the areas of communication, cultures, connections, comparisons, and communities. 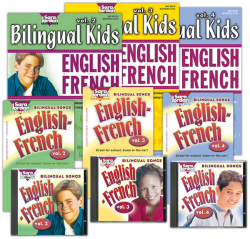 The Bilingual Kids Series is an award-winning curriculum-based program used in both public and private schools, and, is now available to the homeschool community through the Co-op. Sara Jordan has created two downloadable bundles for the Bilingual Kids Series - for grades PreK-1st and grades 2nd-5th - for both the English-Spanish and English-French series. These special bundles also include the accompanying digital resource books. 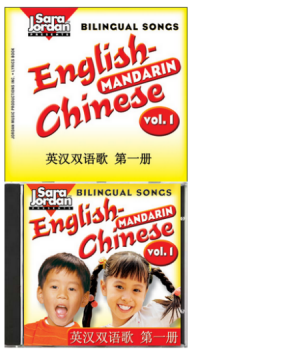 In addition, this GroupBuy offers Sara Jordan's English-Mandarin for PreK-1st grades (or beginners learning Mandarin) featuring songs that teach the alphabet (English and Pinyin), counting to 10, days of the week, months of the year, weather, seasons, colors, food, and more. This volume includes music accompaniment tracks but there is no associated digital resource book. Visit the Sara Jordan Publishing website - www.songsthatteach.com - for complete information on the Bilingual Kids Series. 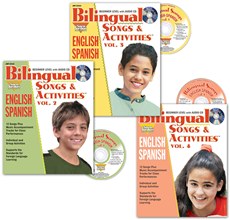 Review the Bilingual Kids Series for each bundle below. 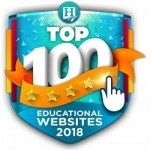 You'll be able to listen to the songs that are part of the curriculum through these links, too. Note: Please make sure you have available disk space and a good Internet connection for the download. 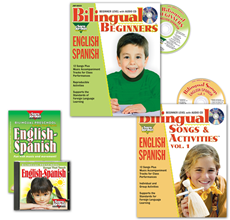 The download sizes for each of the English-Spanish or English-French bundles is at a maximum approximately 303 megabytes which includes the audio mp3 files and the PDF files for the accompanying digital resource books. The download size for the English-Mandarin Vol. 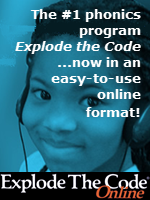 1 program is 74 megabytes for the audio mp3 files. Fulfillment: Within 15 minutes of placing your order, the Co-op will publish a unique coupon code in your Co-op account that you can use to download your bundle from the Sara Jordan Publishing website for no additional charge. We'll send you an email when this happens. If you don't get the email, just sign in to your Co-op account and look on your "My Subscriptions" page for instructions, the coupon code, and a link. No cancellations or refunds: As this is a special group purchase price, we cannot accept cancellations or offer refunds for the Bilingual Kids Series once your order is placed. This set includes 3 complete digital albums with 35 original songs and lyrics and the accompanying printable digital resource books (3 Lyrics Books and 2 Resource Books). Teaches: animals, directions, polite expressions, places in the community, and counting (cardinal and ordinal numbers) through games such as: "I Spy", "Mind Your Manners" and "Follow the Leader". Teaches: greetings, alphabet, counting to 12, about vowels, consonants, telling time, animals, food, parts of the body, family members, colors, and much more! Teaches: the alphabet, counting to 10, days of the week, months of the year, weather and seasons, colors, food and much more! This set includes 3 complete digital albums with 36 original songs and lyrics and the accompanying printable PDF digital resource books (3 Lyrics Books and 3 Resource Books). Teaches: counting to 30 and by tens, shapes and sizes, emotions, places in the countryside, opposites, measuring devices and much more! 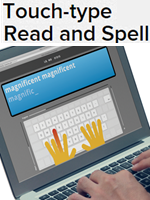 Teaches: greetings, gender, articles, plural forms of nouns, cardinal and ordinal numbers, descriptive, possessive and demonstrative adjectives, punctuation and much more! Teaches: pronouns, gender exceptions, the negative form of 'estar', double digit numbers, adverbs of frequency, question words, comparative and superlative adjectives, punctuation and much more! This set includes 3 complete digital albums with 35 original songs and lyrics and the accompanying printable PDF digital resource books (3 Lyrics Books and 2 Resource Books). Teaches: pronouns, unisex nouns, the verb 'être', double digit numbers, adverbs of frequency, question words, comparative and superlative adjectives, punctuation and much more! The alphabet (English and Pinyin), counting to 10, days of the week, months of the year, weather, seasons, colors, food, Chinese zodiac signs, parts of the body, clothing and family members. Singers in English and Mandarin are native speakers. Music accompaniment tracks make singing along karaoke-style fun.